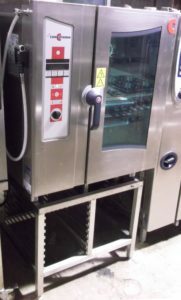 A dependable and no-nonsense appliance, this 102 gas combi model from Rational is the perfect solution for any commercial kitchen. Renowned for their intelligent combi technology, this Rational oven is equipped with intuitive, user-friendly controls, and can roast, blanch, steam, poach, brown, and finish at the turn of a dial. 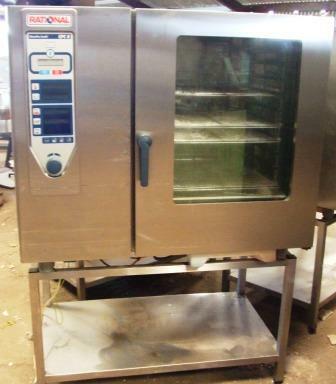 Equipped with a quick preheat feature and an integral grease trap system, this appliance never fails to produce outstanding results each time.